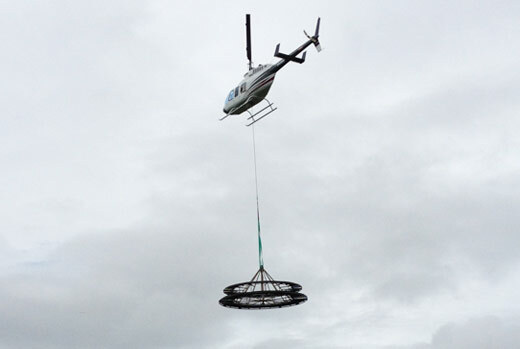 Based in Innisfail, Queensland operating throughout Queensland and the Northern Territory. 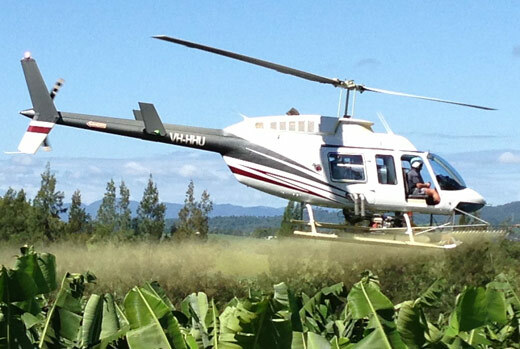 We are the premier aerial applicators in the Northern Queensland region. We pride ourselves on our professionalism and commitment to customer satisfaction. 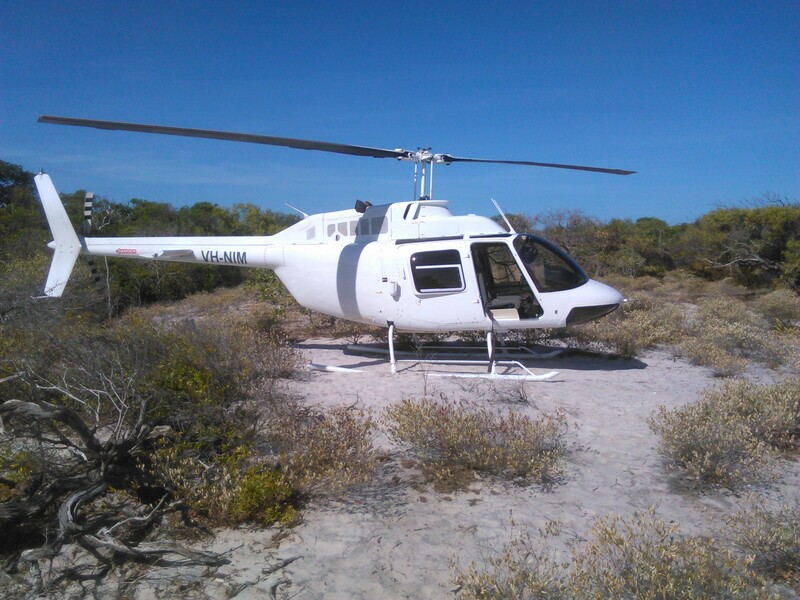 Our experienced staff are available 24 hours a day to make your requirements seamless and effective. 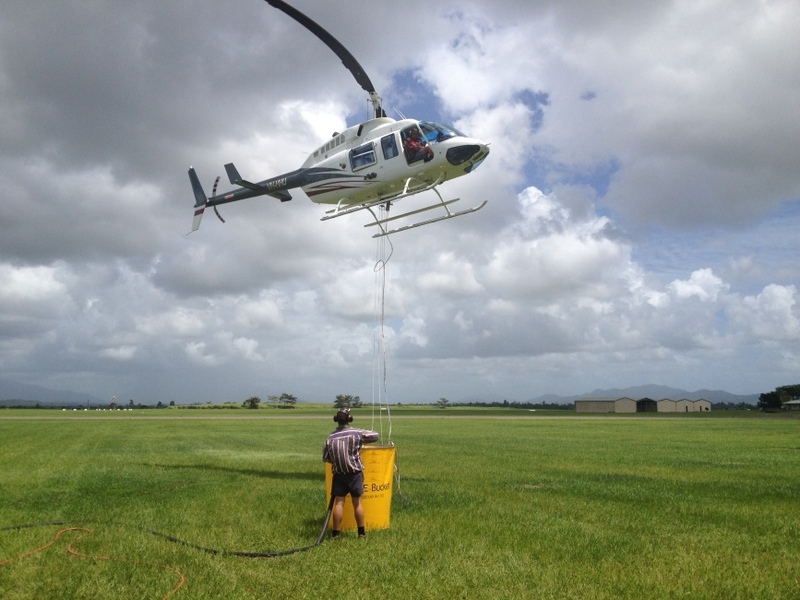 Heliservices Queensland can take on jobs with little notice if required.